Thank you for attending the Global Energy Race by Dempster's! 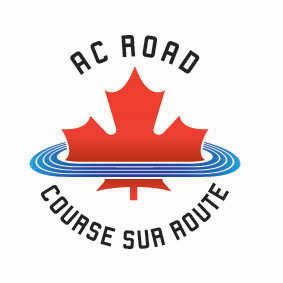 Results from the 10K race can be found here. Participants 16 and under register for FREE! Give a Lunch to someone in need! For every KM completed Dempster's will donate 2 slices of bread to the North York Harvest Foodbank. 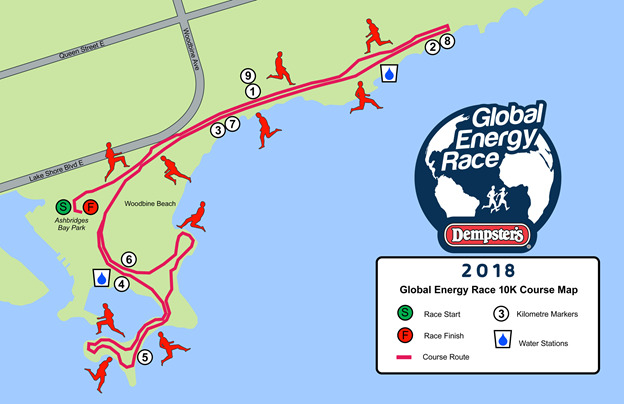 The Global Energy Race by Dempster’s consists of two distances that are open to everyone to encourage Canadians to get active together: a fun, family-focused 3K walk/run and a 10K race for runners who want to challenges themselves. 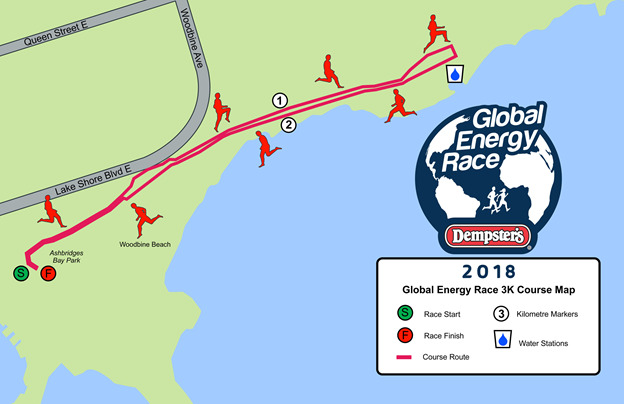 Registration includes the day-of festivities, race kit (t-shirt, race bib, timer, Dempster’s swag), a pre-race breakfast, post-race lunch featuring Dempster’s products and the official 2018 Global Energy Race medal. 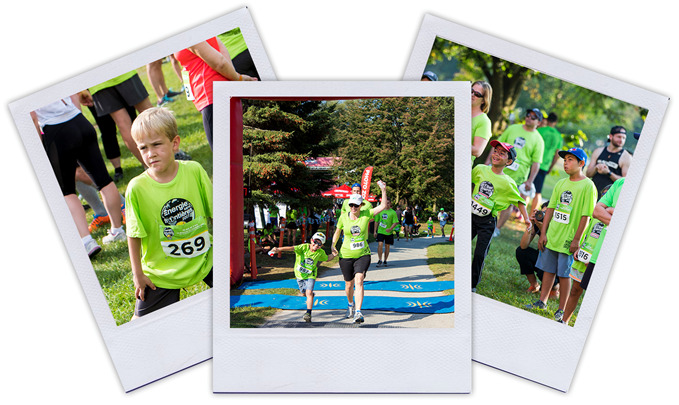 The 3K walk/run is a family-friendly event that is open to all levels, including families with little children, walking groups and dogs on leashes, to promote physical activity at all ages. Children and families are invited to participate in free activities (face painting, sign making, paint-by-number, bean bag toss, etc.) and watch live entertainment before and after the race. The 10K timed race is for those who want to challenge themselves and set a personal best. The male and female winners of the 10K race will receive an all-expenses paid trip (including airfare, accommodations and spending money) to the 2019 Global Energy Race in Madrid, Spain for themselves and a guest (approx. retail value of $6,500 CAD). Taxes and service fees not included. Participants 16 and under receive free registration; however, they are still required to register for the race. PICKING UP FOR A FRIEND? Please bring a copy of their confirmation email with you. Parking is available at 20 Ashbridges Bay Park Rd Green P lot; however, availability is extremely limited. Participants are encouraged to use public transit on Race Day. Global Energy Race by Dempster's is happy to offer complimentary baggage check* for all race participants; however, we strongly recommend that valuable items be left at home. *The Global Energy Race by Dempster’s is not responsible for lost or stolen items. Water/First Aid Stations will be located throughout the course as well as near the Start/Finish Line. Water and products to refuel will be provided at each station. First Aid Stations will also be available for any participants requiring assistance. Portable washrooms are available in the festival area. 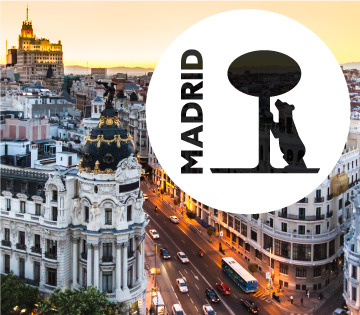 The top finishers in the male and female categories with the best registered time will win a trip for themselves and a guest to participate in the 2019 Global Energy Race in Madrid, Spain! The prize includes a two-night, three-day stay including airfare, accommodation, spending money and complimentary entry into the 2019 Global Energy Race. Additional prizes will be awarded on race day. All participants will receive an official 2018 Global Energy Race medal. Parking is available at 20 Ashbridges Bay Park Rd, Toronto, ON M4L 3W6 Green P lot; however, availability will be extremely limited. Participants are encouraged to use public transit on Race Day. Absolutely! All race finishers will receive a medal as they cross the finish line. What if I am unable to participate on Race Day? Registration fees are non-refundable; however, if you are unable to participate on race day, you can transfer your registration to another participant. Transfers must be completed by Thursday, September 20 at 11:59 p.m. Please contact info@GlobalEnergyRaceByDempsters.com for more information. Can I wear my headphones during the race? We encourage participants not to wear any headphones and to take in the scenic views and atmosphere. If participants choose to listen to music we ask you to keep the volume low so you are still aware of your surroundings. Can I bring my stroller to the race? Yes! We are encouraging families to get active together. What family-friendly activities are available on site? A full selection of family-friendly activities will be available for kids of all ages. Stay tuned for more details! Dempster’s is a registered trademark of Canada Bread Company, Limited. All other trademarks are the property of their respective owner and are used under license.